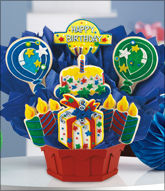 Send birthday wishes to a special someone. 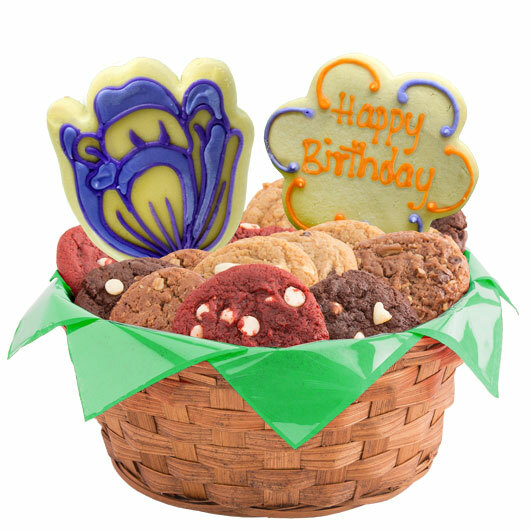 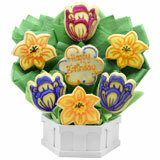 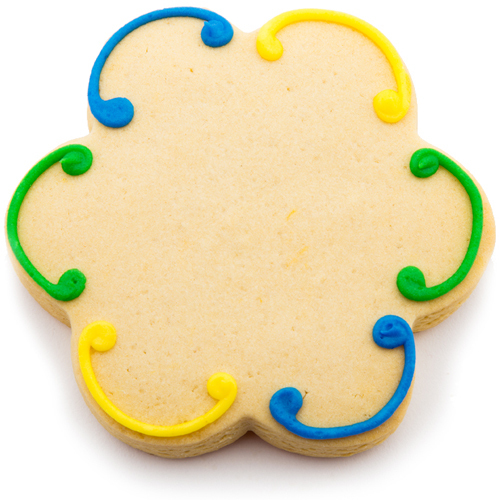 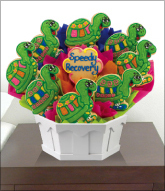 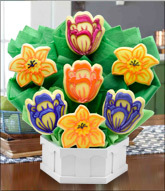 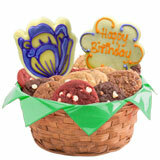 This delectable birthday cookie basket consists of freshly baked, hand decorated flower cookies and your choice of gourmet cookies. 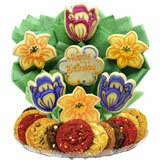 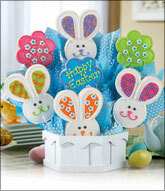 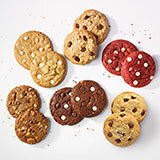 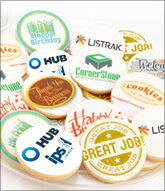 Order now to have this tasty treat delivered.